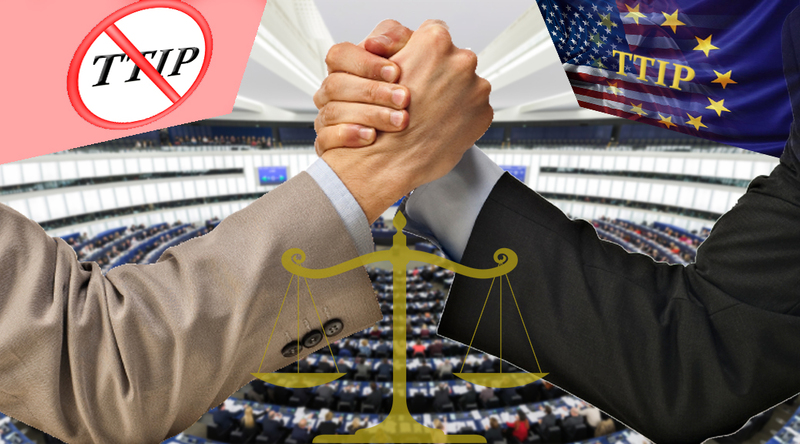 The Members of the Europe Parliament voted on 8 July on the TTIP dossier. We will post these votes on the website as soon as technically possible. Update: here is the compromised amendment eventually adopted by the EP plenary regarding investors’ protection clause.
' + addslashes(bottomAuthor) + "
' + addslashes(articleContent.trim()) + "
' + articleTitleHtml + headerHtml + articleContentHtml + "